Dragon Ball Z Super Butoden 2 Move List. 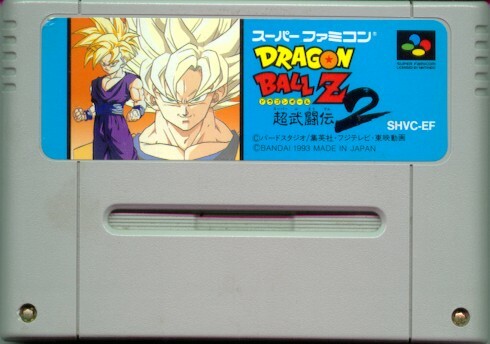 Dragon Ball Z Super Butoden 2 is the second installment of the Butoden series. It was much better than the first one. It had better graphics, allows you to charge your own ki, a faster game play and you can switch the game play to turbo mode. It includes 8 characters plus Goku and Brolly as secret characters (in the Japanese version only). 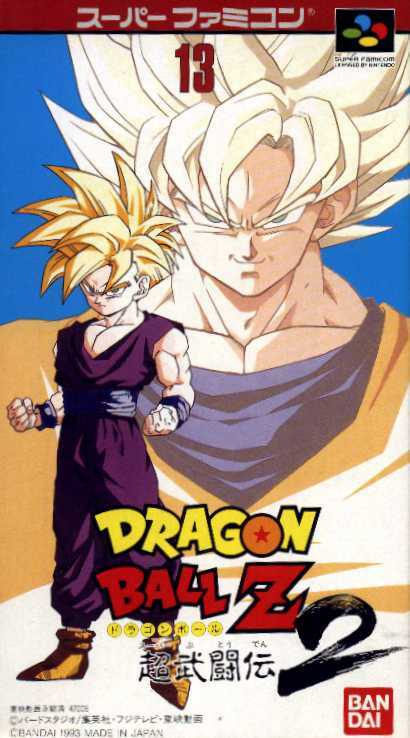 This game was made after DBZ movies 8 and 9. It also featured characters from those movies. 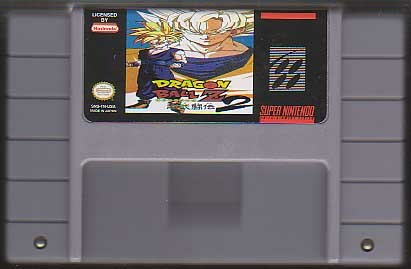 In my opinion, it has the best story mode of all the DBZ SNES games. I give this game a 8/10.